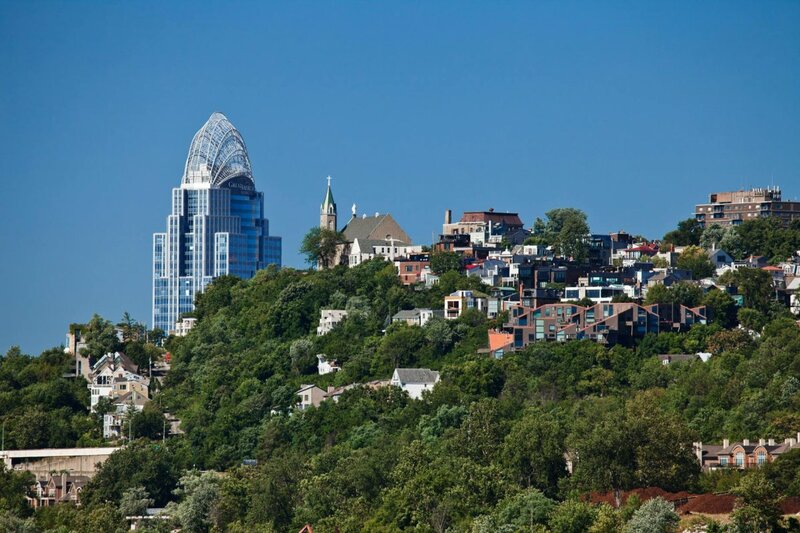 Are you considering buying a house in Mt Adams Ohio? Is the square footage of your current home a bit overwhelming? A smaller ranch style home may be something to consider. Below, view ranch homes for sale in Mt Adams OH.